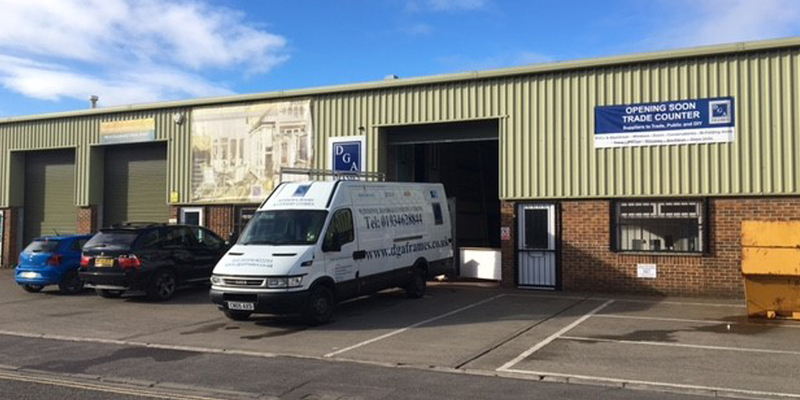 At our Somerset based showroom we have on show a wide range of high quality products from world renowned manufacturers and suppliers. 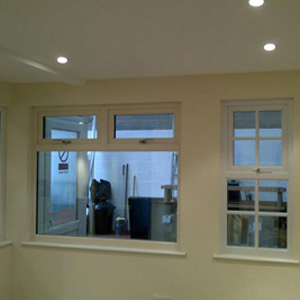 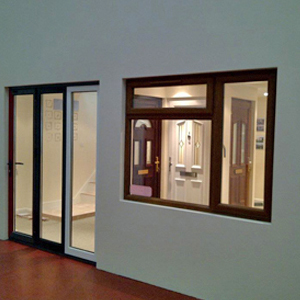 Our products include: windows, doors, conservatories, balconies and much more. 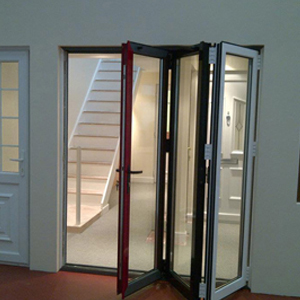 Our products have been manufactured to last meaning that you can have the total peace of mind that you will not have to replace any of our products any time soon. 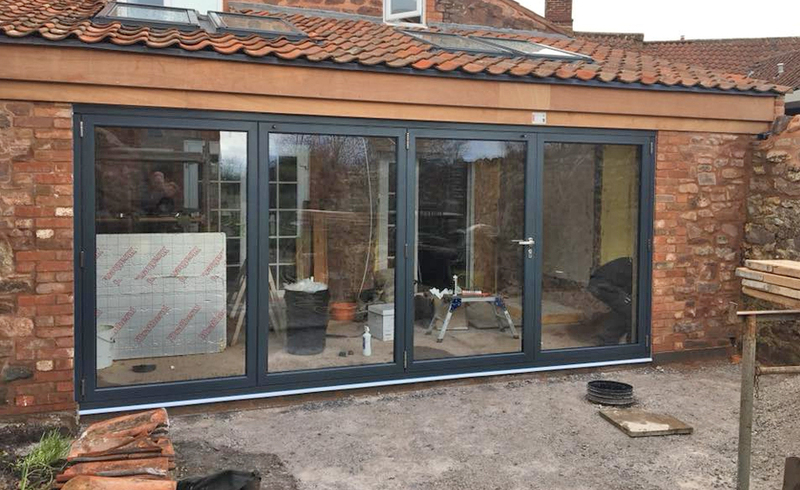 Once you have picked your dream product, our team will carry out a professional installation service ensuring that your product is installed to the highest of British Standards. 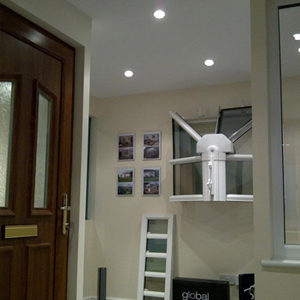 All of our team have gone through thorough training and understand the industry meaning that you can have the complete peace of mind that your product has been professionally installed. 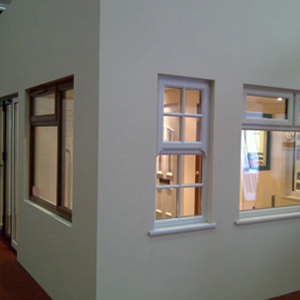 If you would like to know more about our products and what our team can do for you, please get in touch with our team today who will happily assist you. 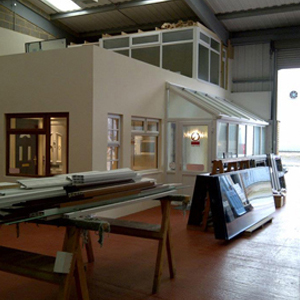 If you would like to know more about our showroom, or how to get to us, please get in touch with our team today.